GreenGeeks was founded in 2008 with a management team that has over 40 years of experience in providing high quality, affordable VPS and other types of hosting. Hosting more than 35000 customers with more than 300000 websites running. They are also focusing on having a low environmental footprint, using wind power. GreenGeeks’ robust hardware and world class data facility as well as the lower amount of clients they have on a server, and their pro-active/reactive service monitoring permits them to run at absolute efficiency and maintain great service record. In the event that a hardware failure is beyond recoverable they have nightly backups of their clients’ data. 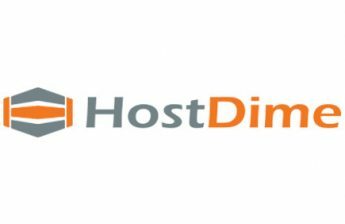 Their VPS hosting services were designed especially for the enterprise level customer with enterprise level options like Web Host Manager (WHM) with VPS Management Control Panel so that you can start, stop, restart, re-install with a few clicks. All of GreenGeeks’ VPS plans include SSD storage in RAID-10. Choosing a VPS plan you get free migration service, free nightly backups, free eNom Domain Reseller Account and many more features. 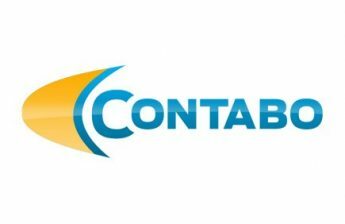 Their plans start at 4 cores, 1 GB RAM, 25 GB storage and 1 TB bandwidth for $39,95/month and you can upgrade up to 4 cores, 8 GB RAM, 125 GB storage and 3 TB bandwidth for $159,95/month. By using GreenGeeks’ web hosting you get unlimited domains on 1 account, free domain name registration or transfer, and free website builder and templates. For $3,95/month you can use marketing and SEO tools for free, with unlimited SSD storage and data transfer. You can quickly install apps like WordPress, Joomla, Drupal and over 150 more, and you will be able to automatically update your apps as well. Your website will be e-commerce ready, start selling products on your website using PrestaShop, Magento or ZenCart. If you didn’t like all of this, you get the 30 day money back guarantee. You can choose from 5 different plans, all of them comes with unlimited cPanel accounts, but you can only use them in Canada or in the U.S.. You can get the Seed plan for $19,95/mo, with 50 GB SSD storage, 500 GB bandwidth, or the Sprout plan for $24,95/mo, with 80 GB SSD storage and 800 GB bandwidth, which is the most popular choice. If you need more resources, you can choose Plant, for $39,95/mo, with 120 GB SSD storage and 1200 GB bandwidth, Tree for $59,95/mo, with 160 GB SSD storage and 1600 GB bandwidth, or Forest for $99,95/mo, with 200 GB SSD storage and 2000 GB bandwidth. GreenGeeks’ data centers are located in Chicago, Phoenix, Toronto and Amsterdam, however in Phoenix, Toronto and Amsterdam only shared/reseller plans are available. You can reach their 24/7/365 expert tech support through e-mail, live chat and phone. You can also find a knowledge base and tutorials on the website, which you will find very useful. 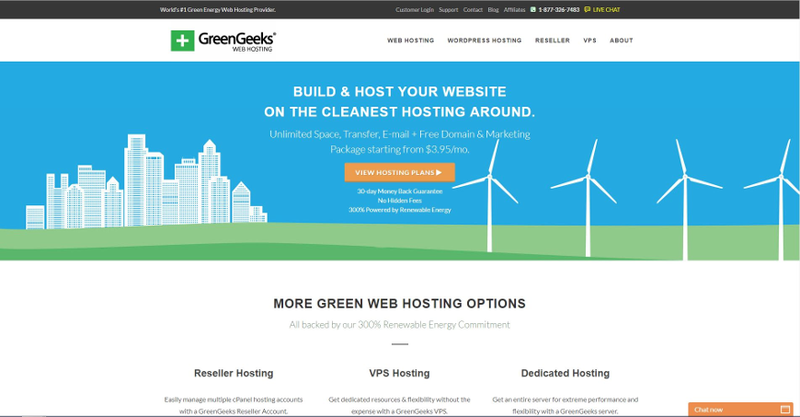 GreenGeeks received really great user reviews, furthermore they won a bunch of awards for best shared or web hosting, and for green hosting as well. In this GreenGeeks review we found that they offer a great feature set for their plans, with 99.9% uptime guarantee. On the negative side they only offer hosting in Amsterdam outside of the U.S.
We are participating in GreenGeeks’s affiliate program, but that does not affect any ranking or facts. We always give our own, honest opinion in our GreenGeeks review. only in Amsterdam outside of the U.S.